YouTube has temporarily suspended all of its ads on Logan Paul’s videos, in response to his “recent pattern of behaviour”. This was confirmed on its Twitter, and in a statement to Marketing, which added that this was done after careful consideration. “This is not a decision we made lightly, however, we believe he has exhibited a pattern of behaviour in his videos that makes his channel not only unsuitable for advertisers, but also potentially damaging to the broader creator community,” a YouTube spokesperson said. 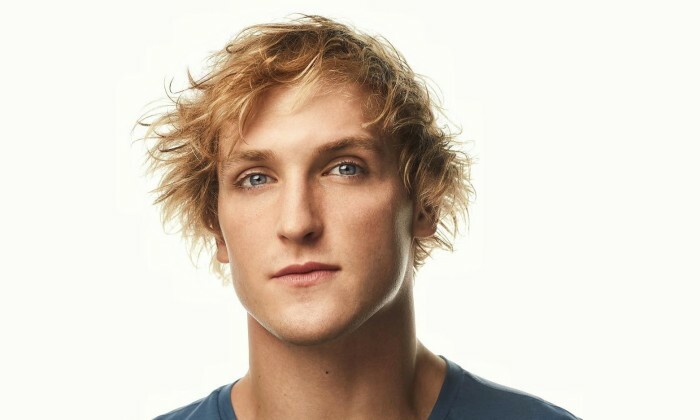 YouTube’s decision comes in the wake of a series of regular uploads by Paul, which saw him creating the same type of sensational content he is known for – including tasering a dead rat, which also drew the ire of PETA. This has copped the content creator further criticism from other well-known YouTube creators which questioned his sincerity such as Casey Neistat and Philip DeFranco. This also resulted in Neistat uploading a video on his channel about the situation, informing viewers of an interviewer he would be conducting with Robert Kyncl, chief business officer at YouTube. This is with the intention of addressing hard questions creators have for the management of YouTube. Following the move, YouTube has also outlined additional steps in its community guidelines to better protect the interests of advertisers, viewers and creators. In a blog post outlining these new measures, Ariel Bardin, VP of product management at YouTube, said that these measures go beyond YouTube’s current strike systems. This includes the removal of a channel’s eligibility to be recommended on YouTube, such as appearing on YouTube’s home page, trending tab or watch next. The move follows after YouTube came under scrutiny for allowing Paul’s notorious suicide video to trend on its home page. When it comes to premium monetisation programs, promotion and content development partnerships, YouTube can remove a channel from Google Preferred and also suspend, cancel or remove a creator’s YouTube Original. Meanwhile for monetisation and creator support privileges, YouTube may also suspend a channel’s ability to serve ads, ability to earn revenue and potentially remove a channel from the YouTube Partner Program. This includes creator support and access to its YouTube Spaces. That damage can have real-world consequences not only to users, but also to other creators, leading to missed creative opportunities, lost revenue and serious harm to your livelihoods. As such, Bardin said that it is critical to ensure that the “actions of a few” do not impact the 99.9% of creators who use their channels to connect with their fans or build thriving businesses. She added that in the past, the organisation felt its responses to some of these situations were “slow and didn’t always address [its] broader community’s concerns”. “Our ultimate goal here is to streamline our response so we can make better, faster decisions and communicate them clearly,” Bardin said. The new consequences are expected to be issued only in a “rare handful of egregious cases”, and look to prevent the actions of a few from harming the broader community. Prior to the move, YouTube had a set of Community Guidelines that act as rules of the road for what creators can share on our platform and a set of Ad-Friendly Guidelines for what they can monetise. Its system of strikes used to enforce those guidelines also enables a channel’s termination. Lau is said to take on the new role in September. More here on his position. ..